Firefox OS dead or just resting? So Peter-Paul Koch (Quirksmode) declares Firefox OS dead. I’m afraid he’s right. A pity really, as I loved the idea of an entirely open web-based mobile OS. 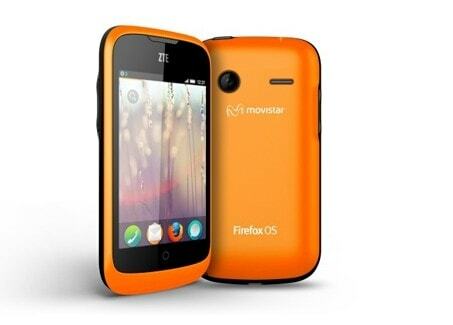 Mozillians don’t agree, saying they’re just not going offer Firefox OS phones through carriers any more. Or maybe It’s just resting? Customer: I wish to complain about this here fox what I purchased not half an hour ago from this very boutique. Shopkeeper: Oh yes, uh, Firefox OS …What’s,uh…What’s wrong with it? Customer: I’ll tell you what’s wrong with it, my lad. It’s dead, that’s what’s wrong with it! Shopkeeper: No, no, ‘e’s uh,…it’s resting. Customer: Look, matey, I know a dead fox when I see one, and I’m looking at one right now. Shopkeeper: No no it’s not dead, it’s restin’! Remarkable software, Firefox OS, idn’it, ay? Beautiful openness! This entry was posted in firefox, Internet, lang:en, rants & raves and tagged firefox os, polly parrot, ppk, quirksmode on 15 December 2015 by frank. Result: less requests, less to download and faster rendering without that ugly FOUT. Because let’s face it, your fancy fonts slow down the web and they are of no interest to me. 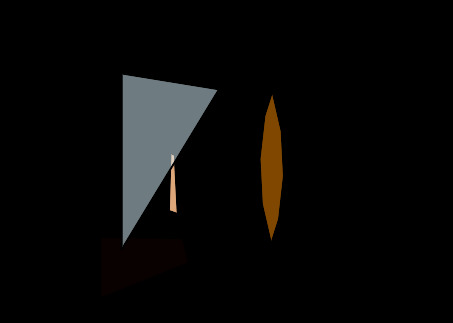 This entry was posted in firefox, lang:en, performance, Technology and tagged abe ruleset, fonts, google fonts, noscript, webfonts on 16 August 2015 by frank.